​Canadians can be patriotic too, eh?! 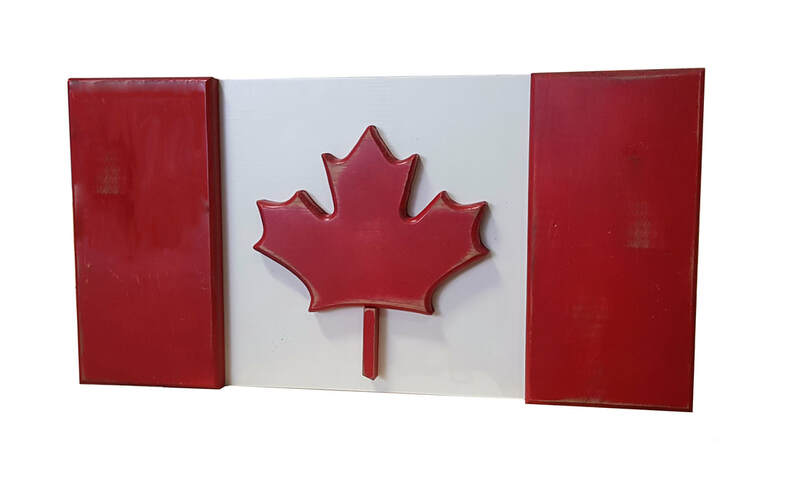 Display this wall plaque to show you're proud of our great country and its national unity. ​Stripes and maple leaf are raised 3/4".